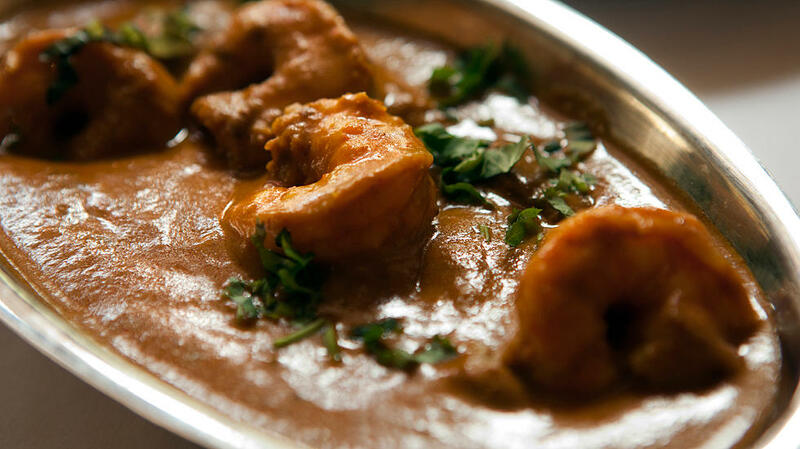 Aab India brings authentic North Indian cuisine to Bexley. Founder Avtar Singh takes pride in serving traditional wood-fired cooking from his native village Dhilwan in Punjab’s Kapurthala district. Singh’s recipes begin with fresh meats and vegetables paired with spices and sauces to bring out their unique textures and flavors. “There are spices and meats that go together—each has its own nature. It’s like chemistry,” says Avtar. Each Aab India restaurant serves a menu of rustic Punjabi cuisine. 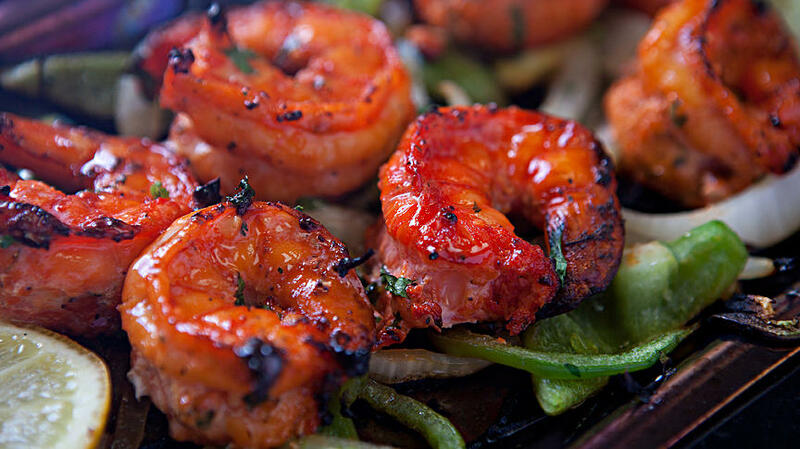 Most popular are tandoori oven dishes, a variety of delicate, exotic curries and a wide selection of vegetarian fare. Aab India serve specialty cocktails and a full bar menu stocked with a wide selection of beer and wine. Carry-out and special-event catering is available. Whether it’s your first visit or you are loyal guests, the Singh Family welcomes you to enjoy the absolute best Indian food in Columbus at Aab India!